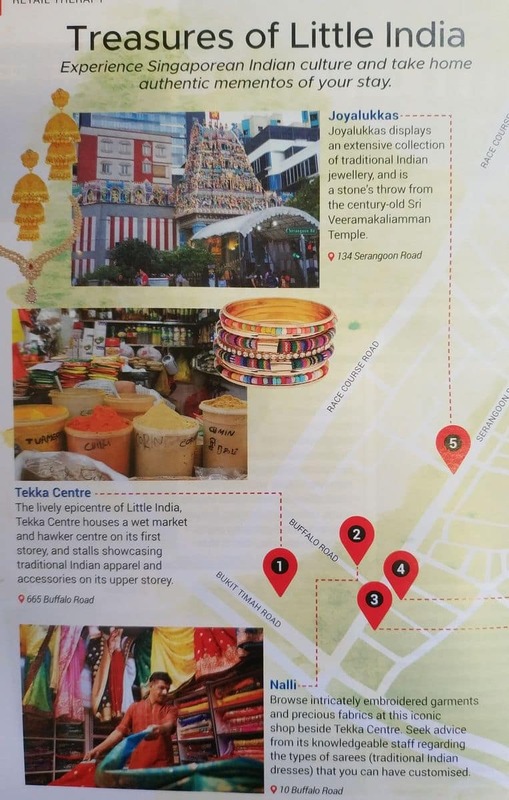 Little India, as suggested by its name, is the best place in Singapore to find all things Indian including spices, incense, oils, clothes and fabrics. 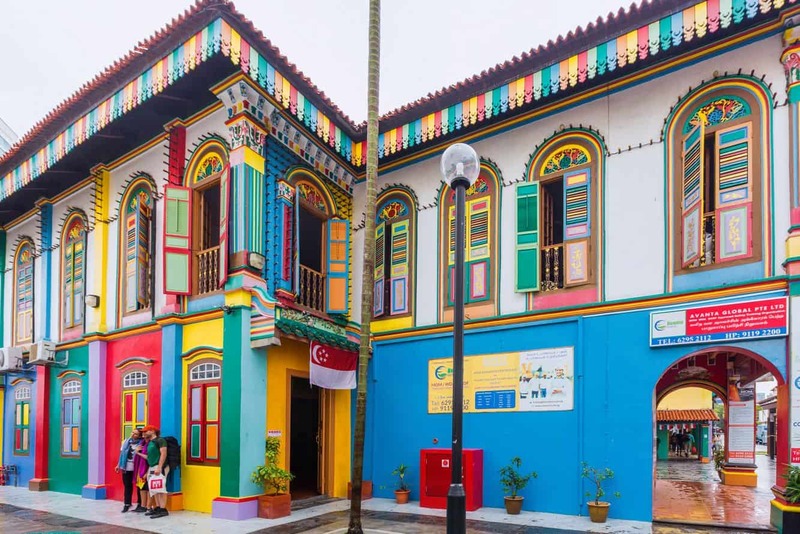 Little India today is a vibrant district which hosts a range of restaurants, shops and a mix of Hindu and Chinese temples, mosques and churches. 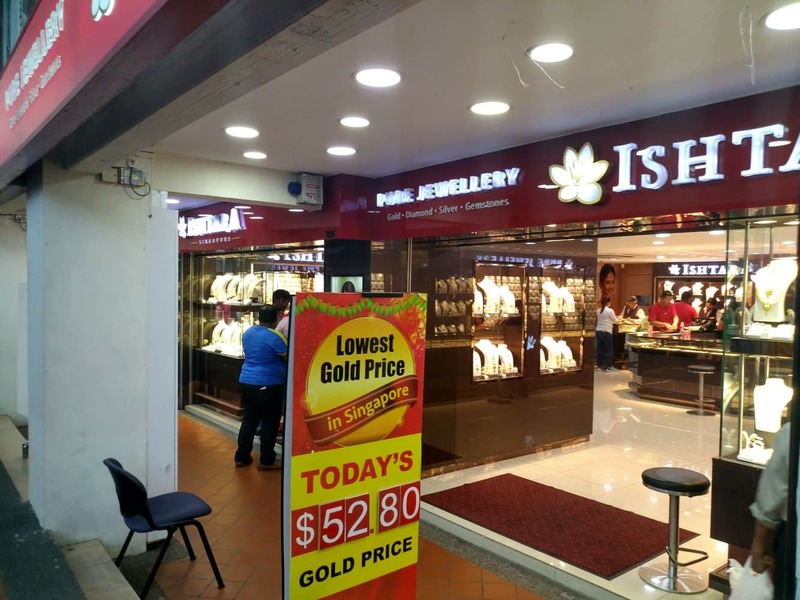 Apart from goods and trinkets, the streets of Little India are also packed with small eateries that serve some of the best in Indian cuisine. 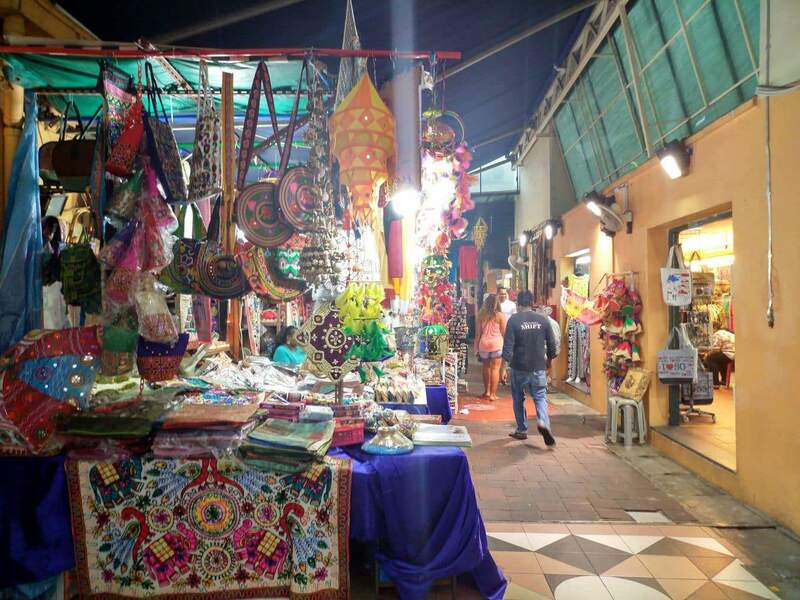 You will also find heaps of smaller stalls selling roti prata (which is a kind of flat bread), and thosai or Indian pancakes. 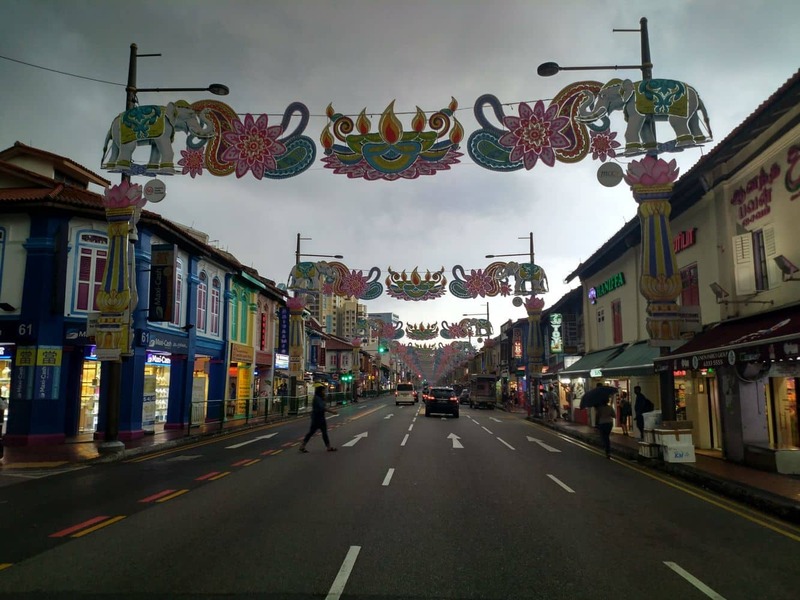 Some of the must-visit dining establishments in Little India are the well-established Komala Villas, Muthu’s Curry and Banana Leaf Apolo. 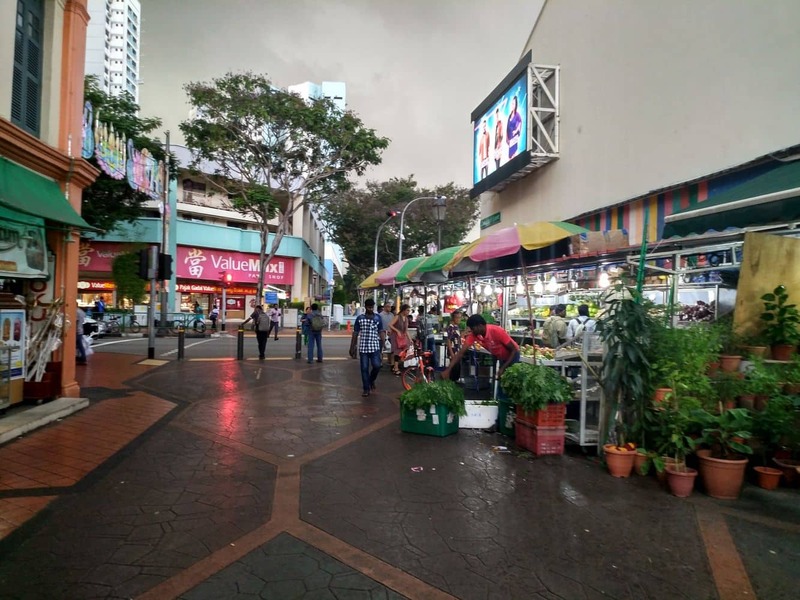 Those who prefer to hunt for ingredients to cook their own Indian dish can also head to the district’s Food Centre or the Tekka Market. 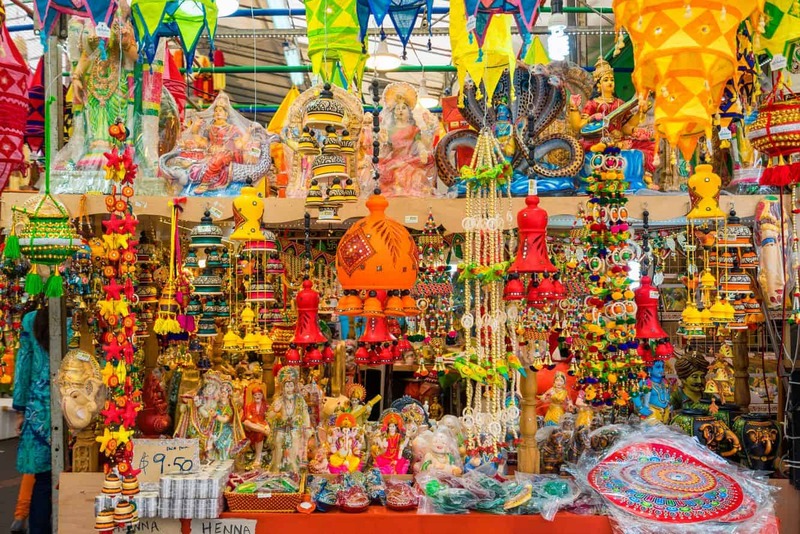 The roadsides and alleys are also filled with stalls and pushcarts offering a myriad of services, from fortune-telling to selling flowers. 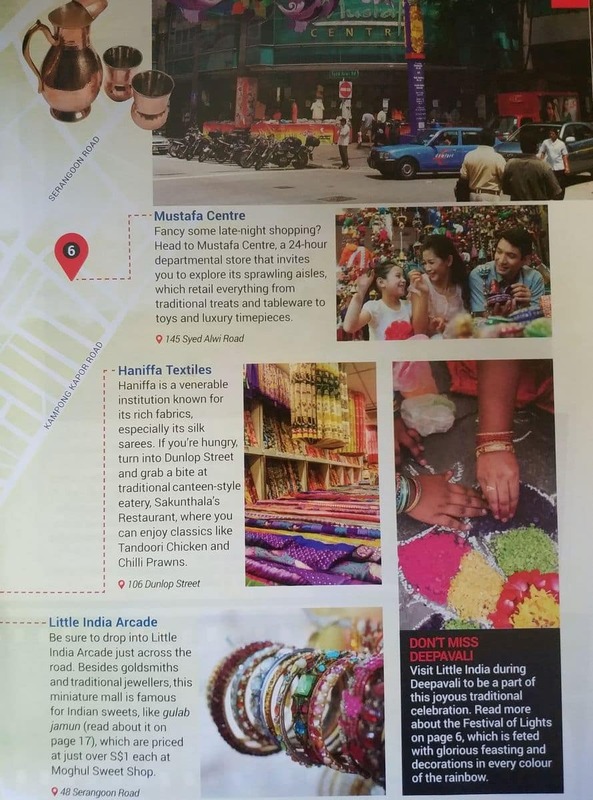 The small district is also a melting pot of Hindu cultural rituals and worship. 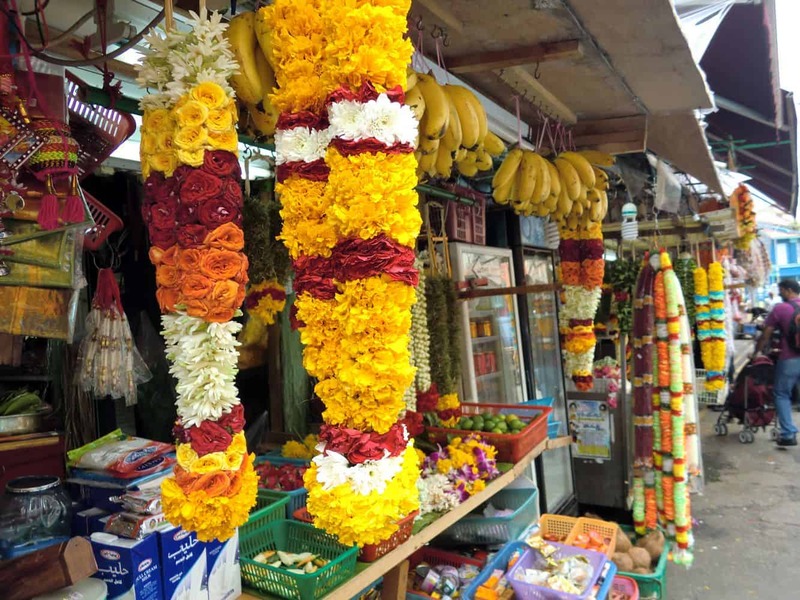 The three major temples at Little India are called Sri Srinivasa Perumal, Sri Veeramakaliamman and Sri Vadapathira Kaliamman. 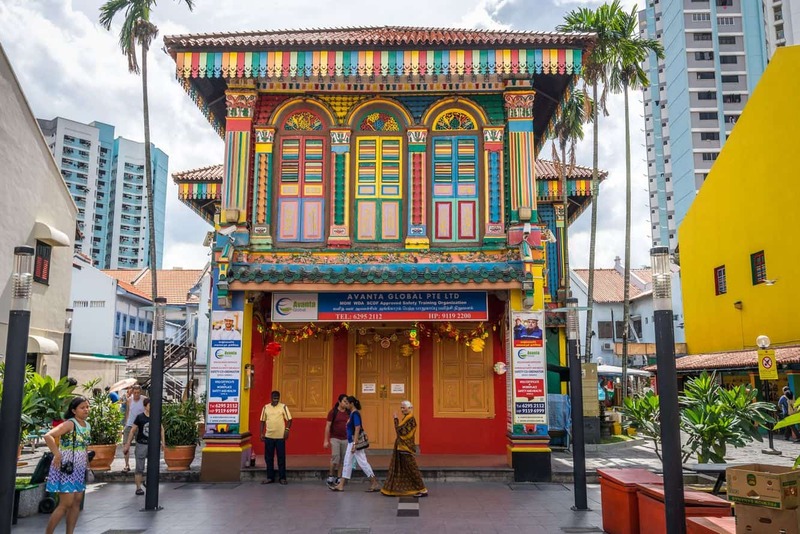 Considering the district’s size, having three large temples is a sure sign that the Little India is very serious about its culture and religion. 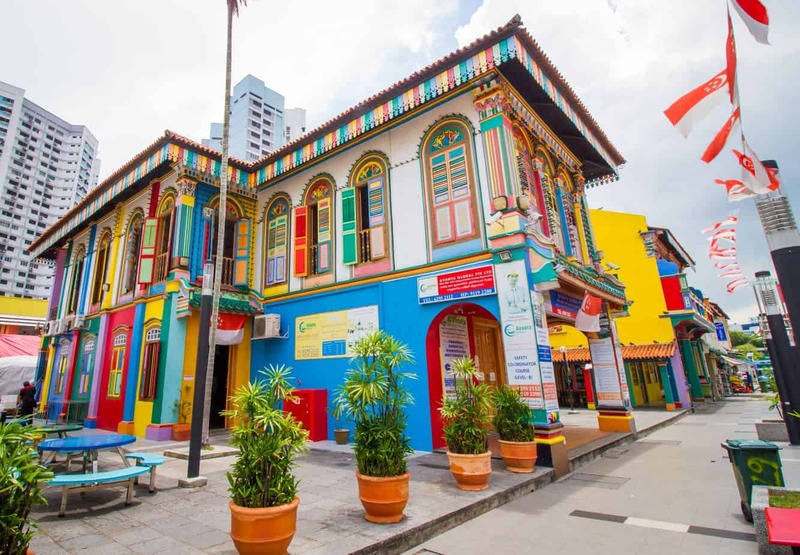 Click the link below to find the best accommodation deals near Little India.